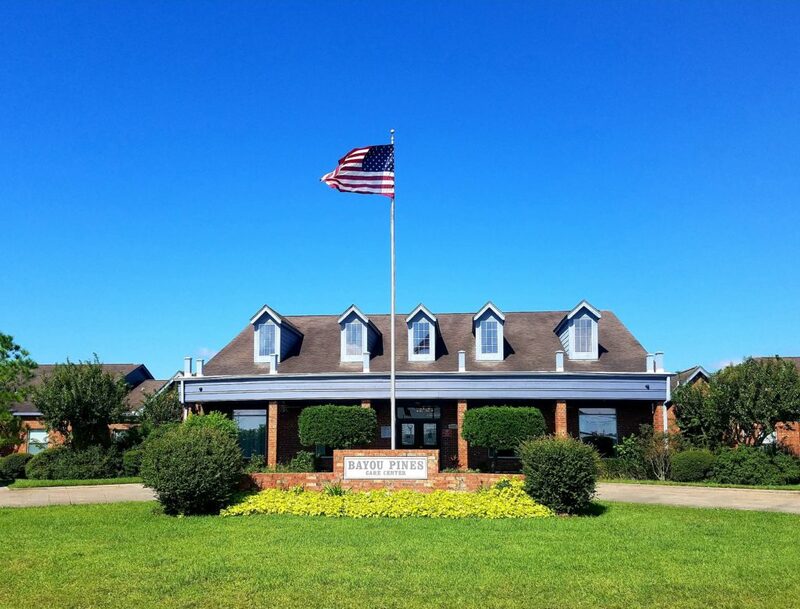 Bayou Pines Care Center is to the and advancement of the quality of life for our residents. When admitted to our facility, our residents receive quality health care from our highly trained staff while enabling them to remain close to family and friends. All nursing homes are not alike. Bayou Pines Care Center believes that in order to move forward nursing homes must promote a homelike environment.